If there was ever a heaven for Jeep lovers, I’m pretty sure it would look a whole lot like the Easter Jeep Safari. Every year, off-roaders take on the famous, challenging trails of Moab, Utah during this event, putting their vehicles to the test—and this year is no different. 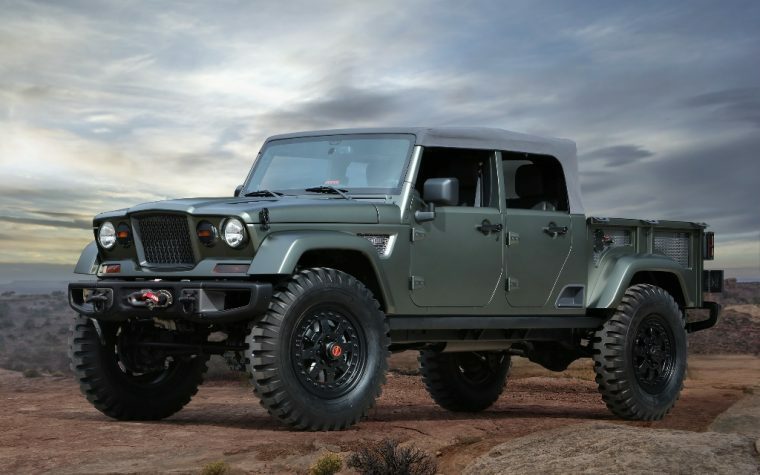 From March 19th to the 28th, thousands of off-road enthusiasts will be flocking to the 50th Annual Easter Jeep Safari, and Jeep wants to commemorate the event right with seven concept vehicles built specifically for the event. Excuse me while I wipe up my drool. While these vehicles won’t enter production anytime soon, it really does give Jeep lovers a chance to see what the brand’s vehicles are capable of—as if they didn’t know already.